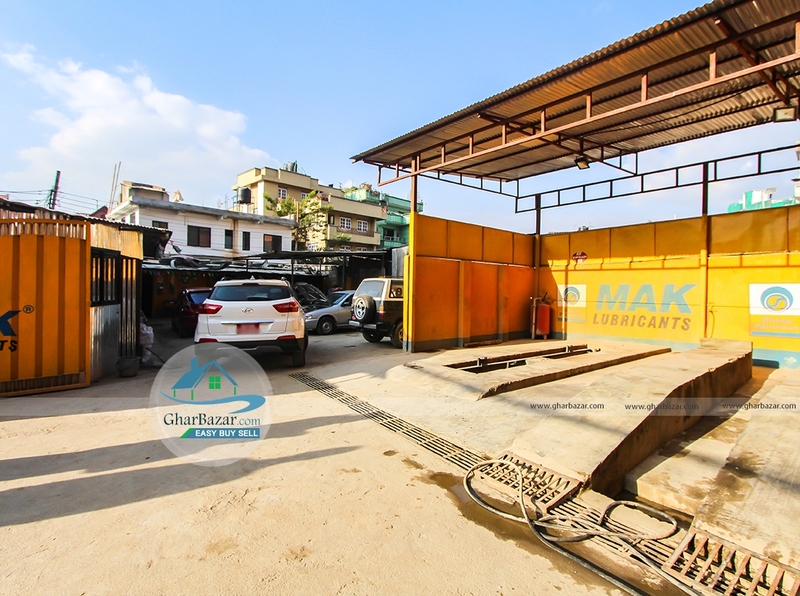 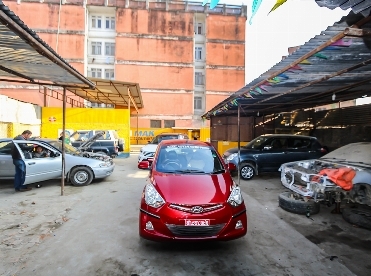 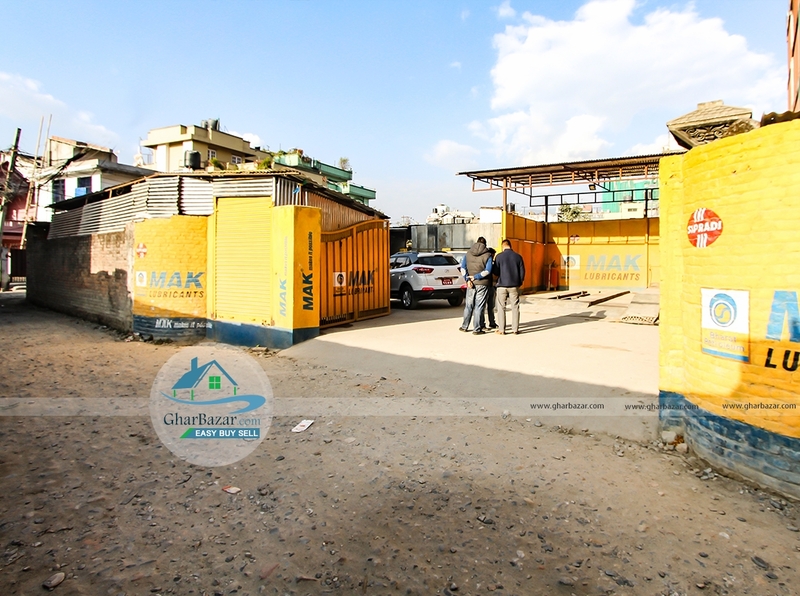 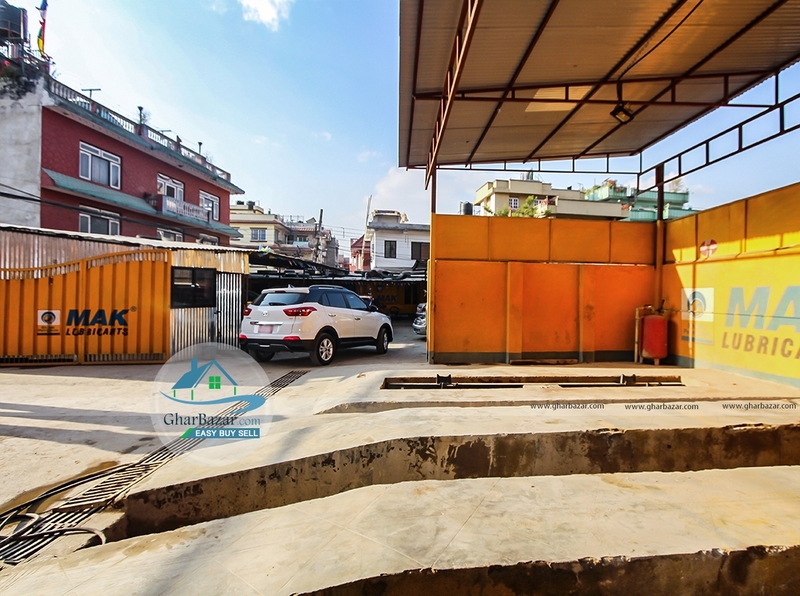 The land is available at near the Basundhara chauki, police petrol station, kathmandu. 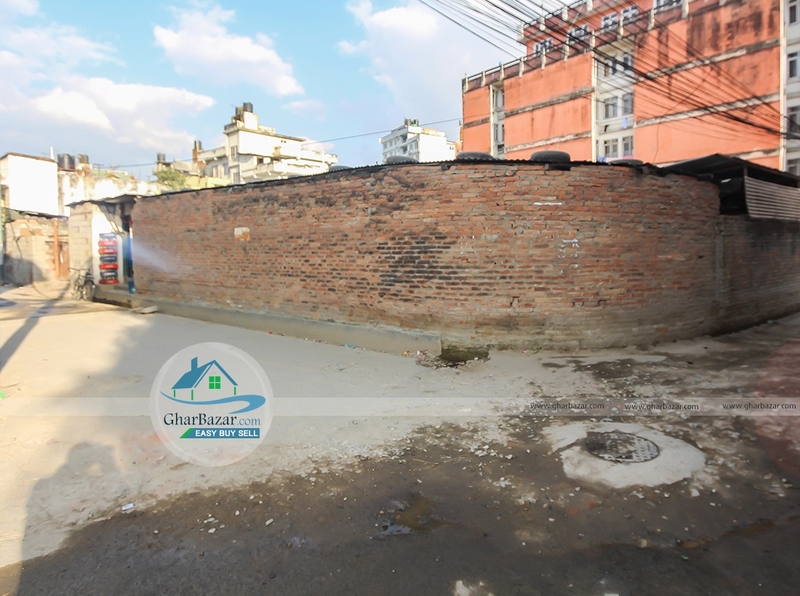 It is located at commercial area, it is square shaped, north - west facing, it is connected by 15 ft. black topped road from both side. The land area is 12 anna 1 paisa. 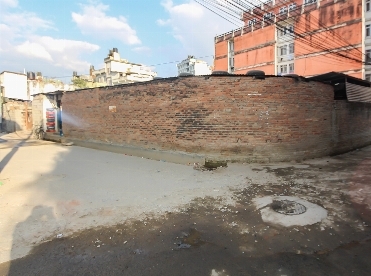 It is only 100 meter from Basundhara ring road. 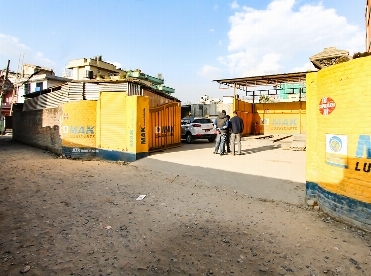 The property price is 45 lakh per aana.